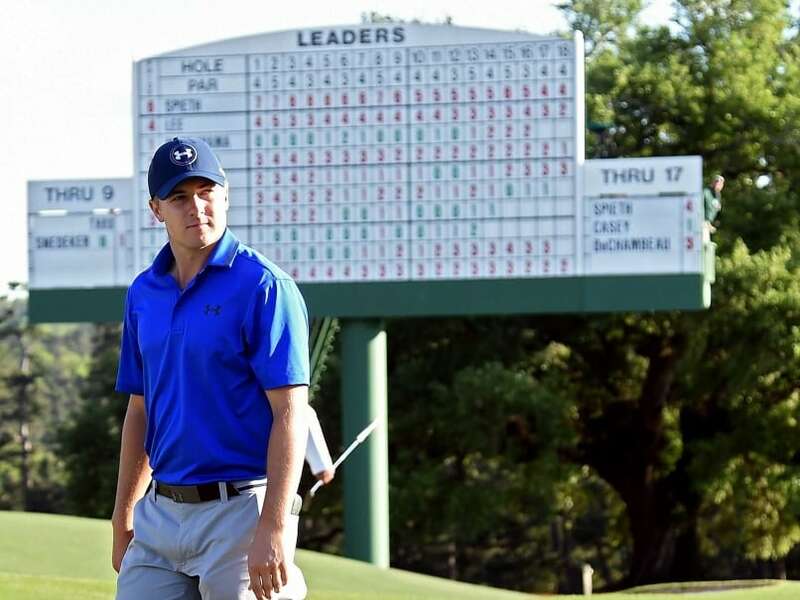 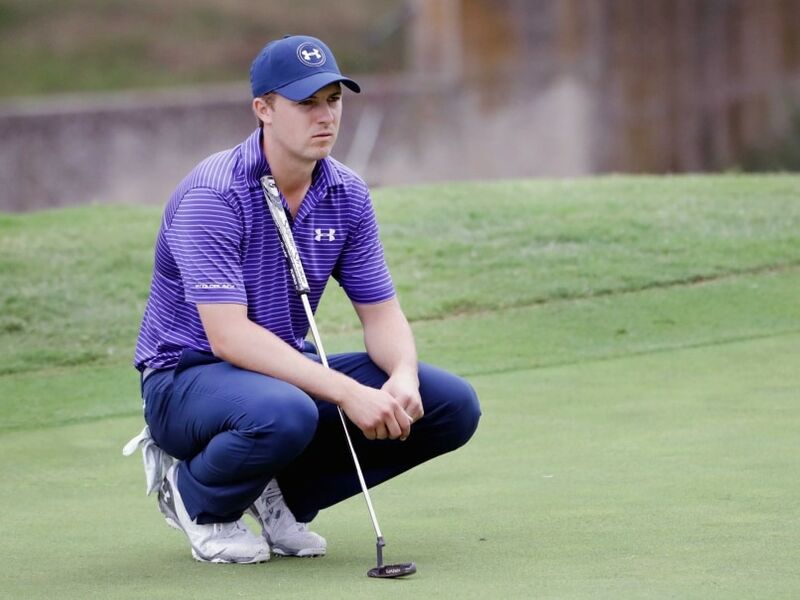 Jordan Spieth shot a superb six-under-par 65 in benign conditions on Saturday to catapult himself up the leaderboard. 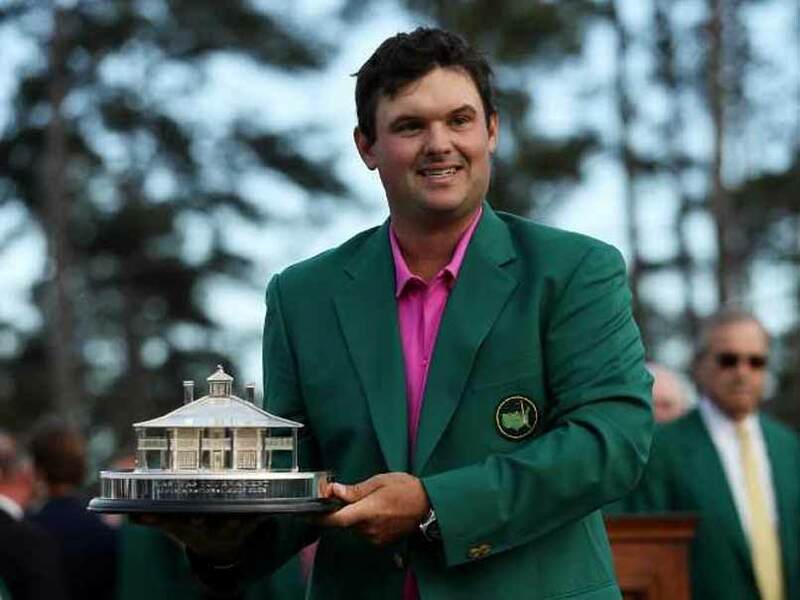 Patrick Reed captured his first major title on Sunday, grinding out a one-shot victory at Augusta National. 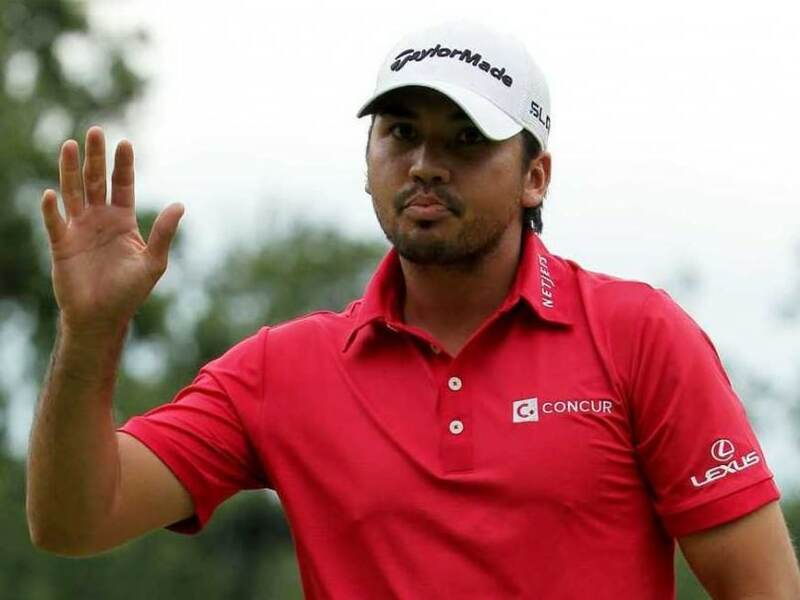 Jason Day, who is the current world number one, is all set to battle Jordan Spieth and Rory McIlroy in the 2016 US Open which begins from next week. 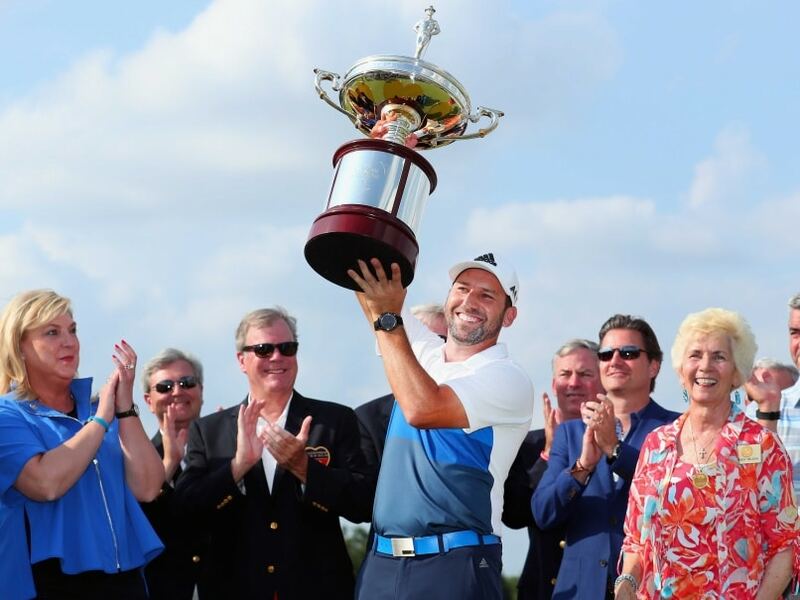 Sergio Garcia held his nerve as he pipped Brooks Koepka to win the Bryan Nelson PGA championship. 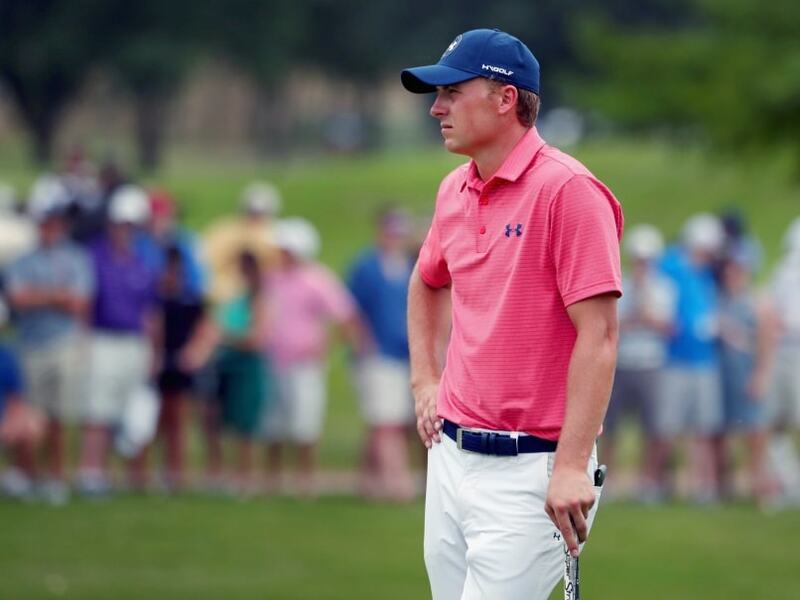 Jordan Spieth finished third. 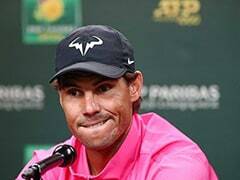 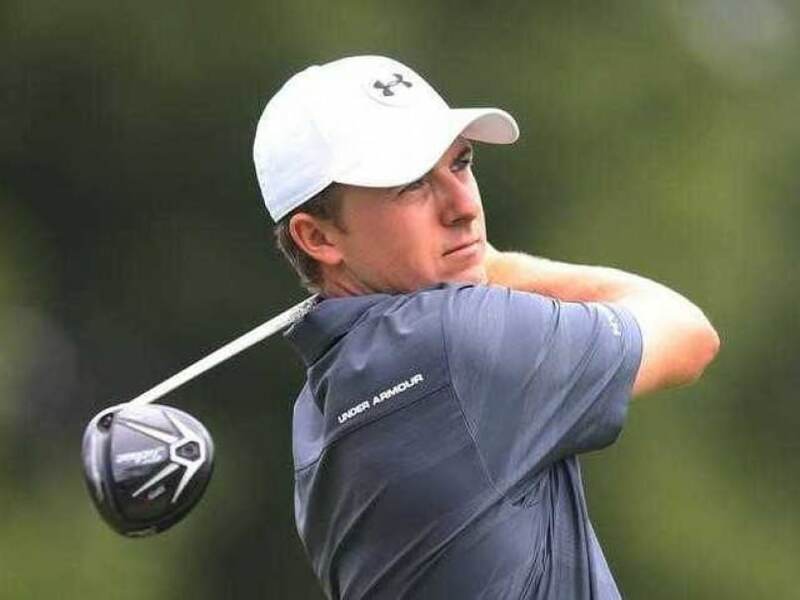 Jordan Spieth finished one stroke behind the lead in the US PGA Bryon Nelson tournament in what was his first game after suffering a meltdown during the Augusta Masters. 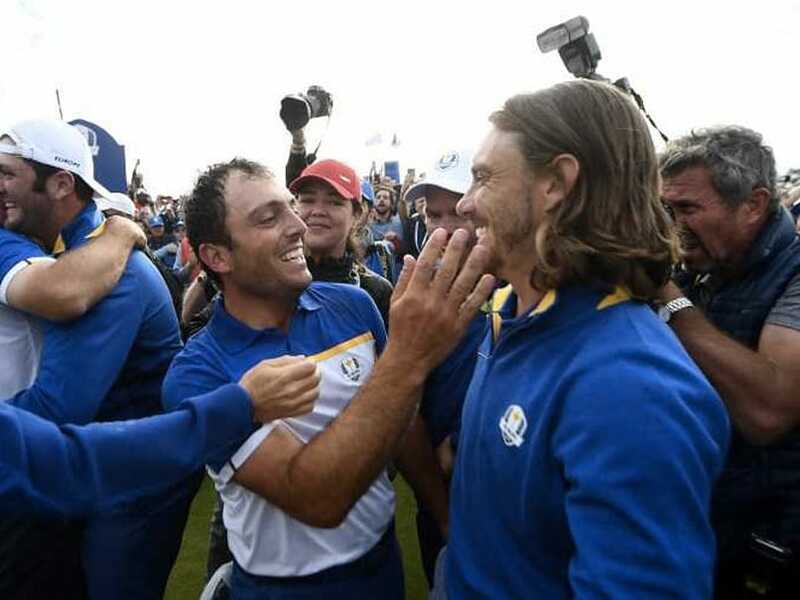 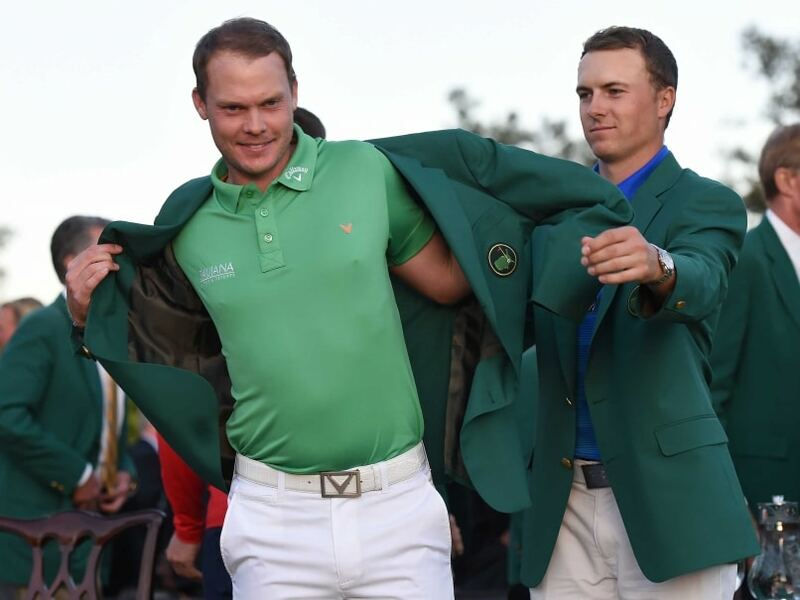 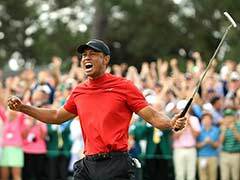 Danny Willett wins Augusta Masters in sensational style after Jordan Spieth squandered a five-shot lead to collapse on the final day of the tournament. 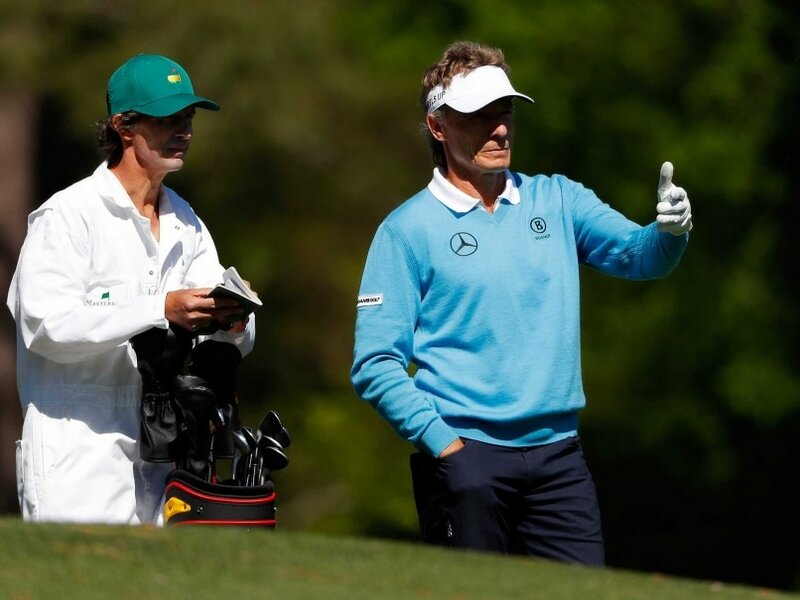 Bernhard Langer, 58-years-old, is just two shots behind Jordan Spieth in the Augusta Maters and he has a chance to become the oldest major champion in golf history. 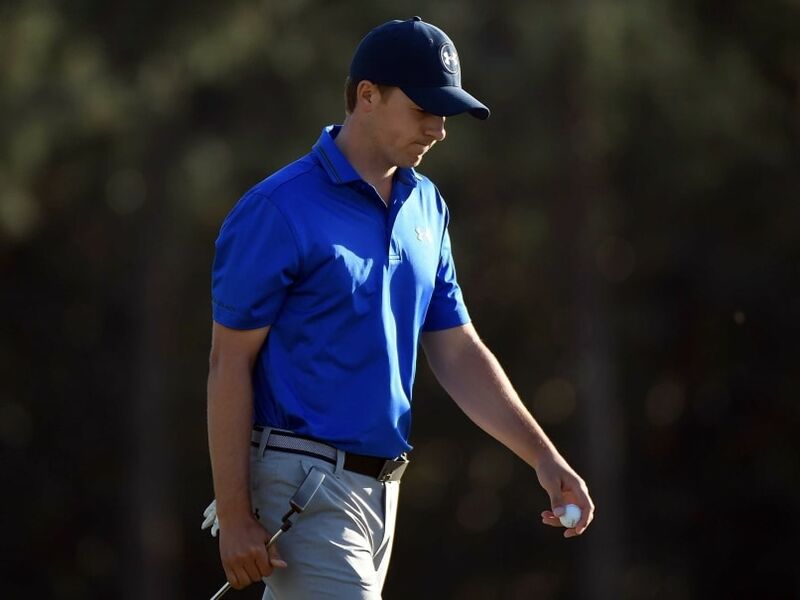 Jordan Spieth tumbled on the final hole but still managed to hold on to a slender one-shot lead in the Augusta Masters. 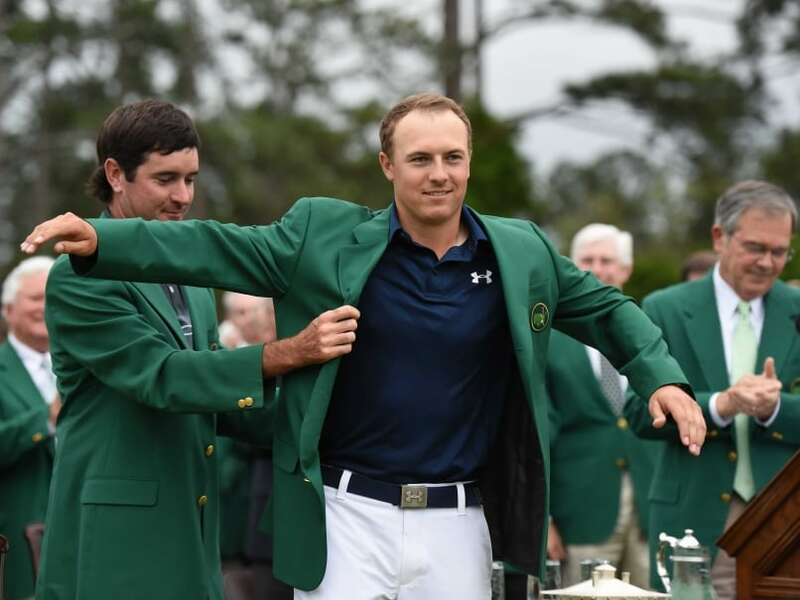 Jordan Spieth and his group were timed for being out of position in the Augusta Masters, leading to criticism from the defending champion. 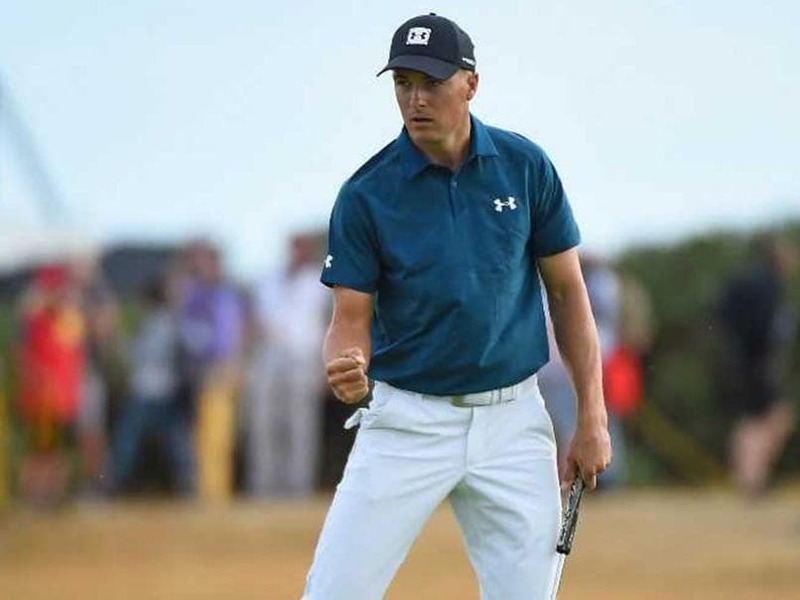 Jordan Spieth got off to a great start in the Augusta Masters while his rivals, Jason Day and Rory McIlroy ended the first day well behind. 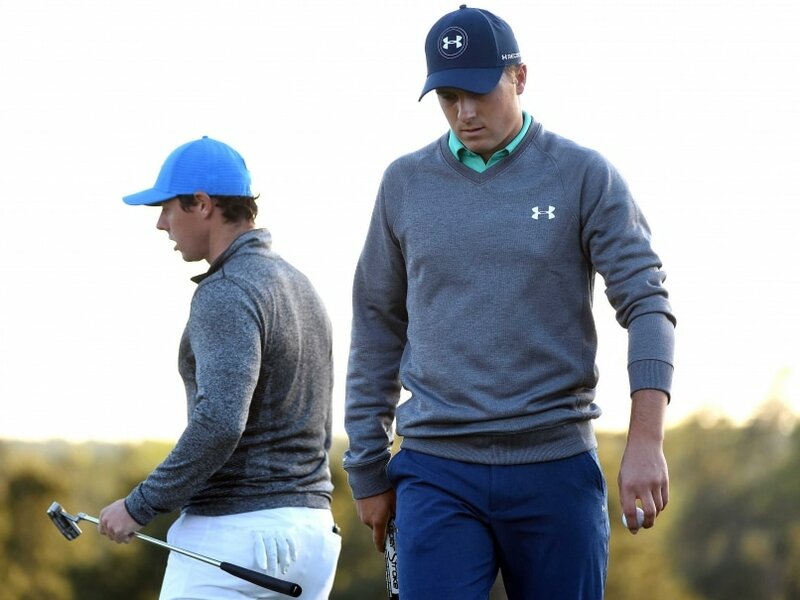 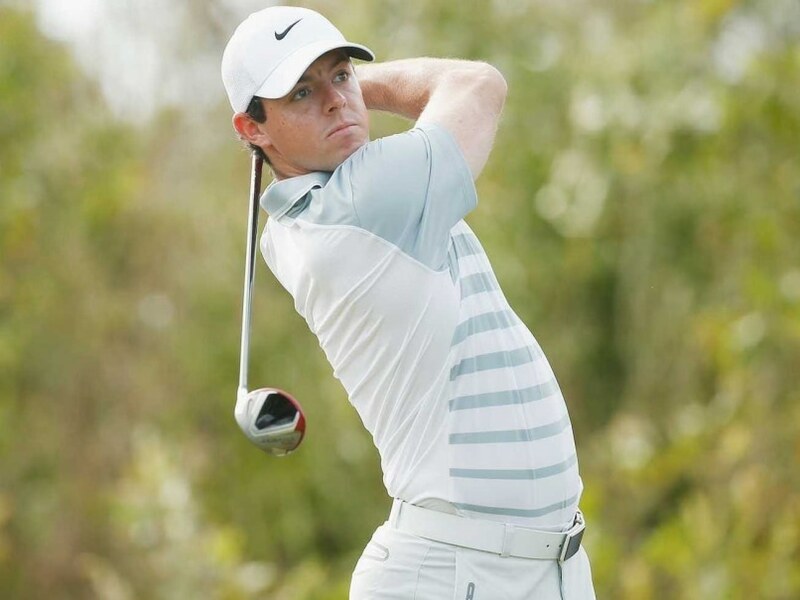 Jason Day, Rory McIlroy and Jordan Speith will be desperate to make a great start in the 80th edition of the Augusta Masters.